Jump start your kid’s creativity this summer with these fun craft ideas. 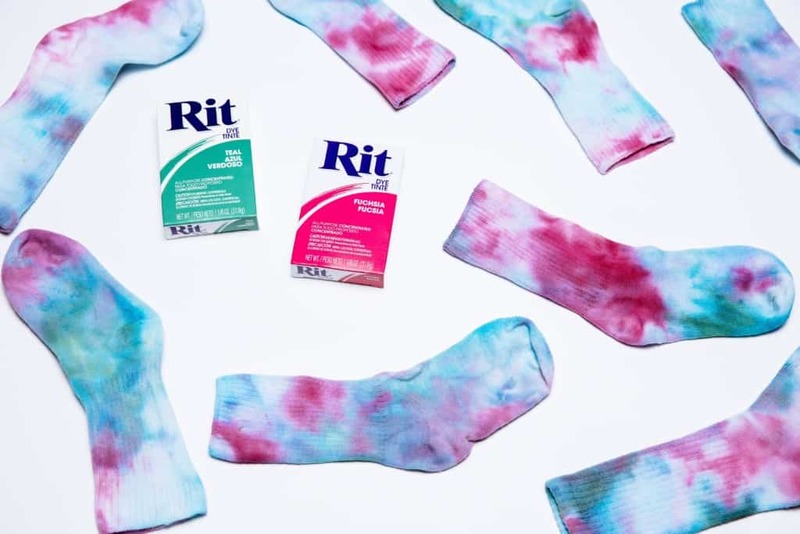 All you need is some Rit, something to dye and an imagination! Now here is an idea to add to your cool-mom arsenal. 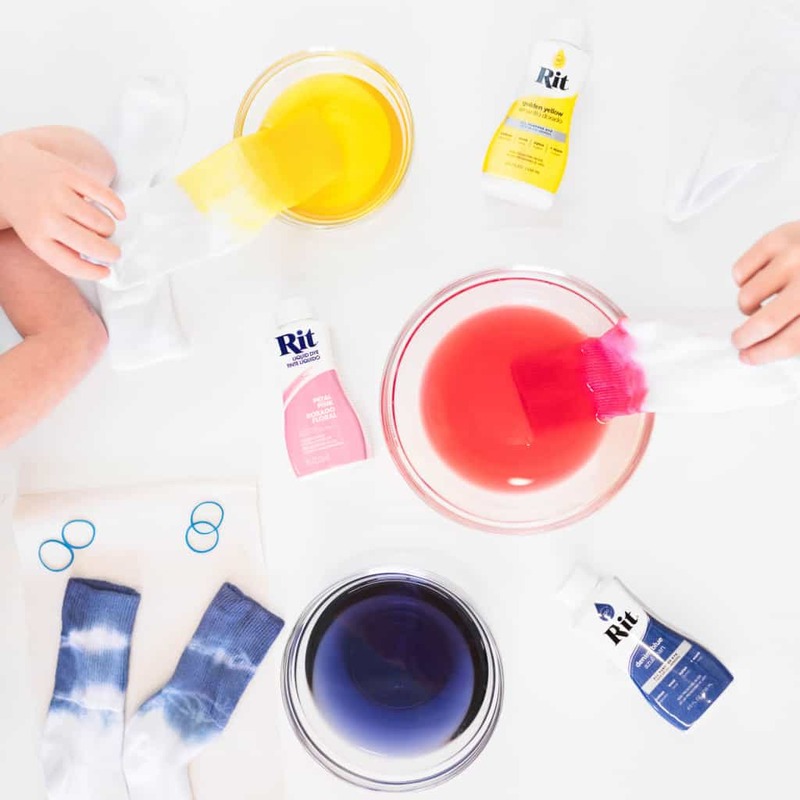 Dip dyeing socks will not only let your kids be creative, but it will also teach them about color and give them something cool to wear! Show some spirit by picking school colors or mix some of our dyes together using our Color Formulas to create their favorite color. The options are endless and so much fun will be had! What object do your kids use more than their bedroom pillow? Nothing! So that is why we are excited to show you two ways your kids can have a blast creating their own custom pillows. With just some dye and a pillowcase, they’ll be able to create something none of their friends will have. 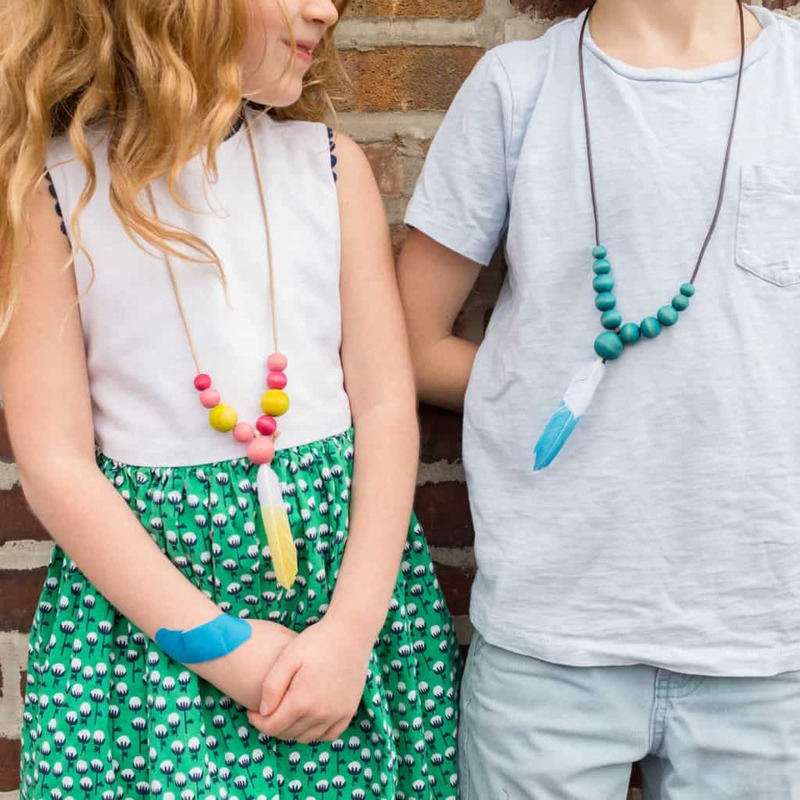 We love creating fun dye projects to do with kids and these feather necklaces are a new favorite! They are so easy to create and kids are able to customize them with their favorite colors. Use beads of varying sizes, feathers and colors to create a one of a kind look! Now here is a project you can have fun doing (and wearing). By simply sprinkling powdered dye on ice on top of socks, you can create beautiful organic water color effects that are so unique. A really fun project to do yourself or with kids!